Ben F. Crisp of Tuskeegee, went to his eternal home on Thursday, January 31, 2019. Born to Harve and Ida Crisp, July 25, 1936, he lived a long and full life. He was raised in Graham County and grew up on the family farm, instilling in him hard work, attention to detail, and a passion for helping others. 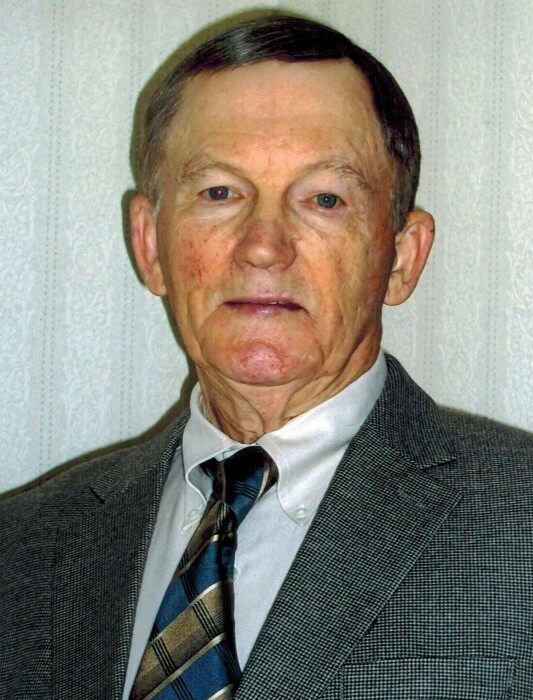 He moved to Charlotte with his brother Delbert Crisp while a teenager and opened a service station while continuing his education and graduated from Burton Institute. He and Delbert then relocated to Cocoa Beach, Florida in 1959 and operated a convenience store until returning to Tuskeegee in 1964 and building Tuskeegee Motel. The Tuskeegee Restaurant was built in 1967 and the business and was operated by the Crisp family until his retirement in 2012. Ben could always be found working around the business during the season as well as the winter months. His only hobby was his love for gardening. He always looked forward to spring, when he would plant green beans and tomatoes. He was preceeded in Death by his parents Harve and Ida Crisp, Brother Barney Crisp, Sisters, Celestial Chennault, June Hedrick, Edith Jenkins and Opal Jenkins. He is survived by his wife of 62 years, Barbara Smith Crisp, brother, Delbert Crisp and his wife Mary Jo, of Troutman, NC, his daughter Sherryl Crisp Cable and husband, Lonnie of Tuskeegee, 2 grand-children, Lance Cable and wife, Janna of Statesville, NC and Aundrea Cable of Tuskeegee, and 4 great-grandchildren, Braxton and Paisley Corbin, Danner and Mallory Allen. Funeral services will be held at 3:00 pm Sunday, February 3, 2019 at Tuskeegee Baptist Church. The Reverends Larry Grindstaff and Daniel Stewart will officiate. The family will receive frineds fro 1:00 until 3:00 pm at the church, prior to the service. Burial will follow the service at the Breedlove Cemetery. An online register is available at www.townson-smithfuneralhome.com Townosn-Smith Funeral Home is honored to be serving the Crisp Family.